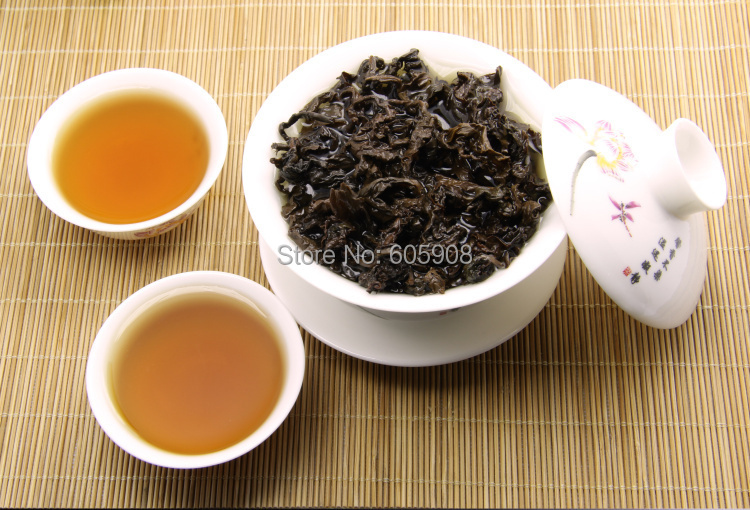 500g Supreme Organic Taiwan High Mountain GABA Oolong Tea – Forsale! 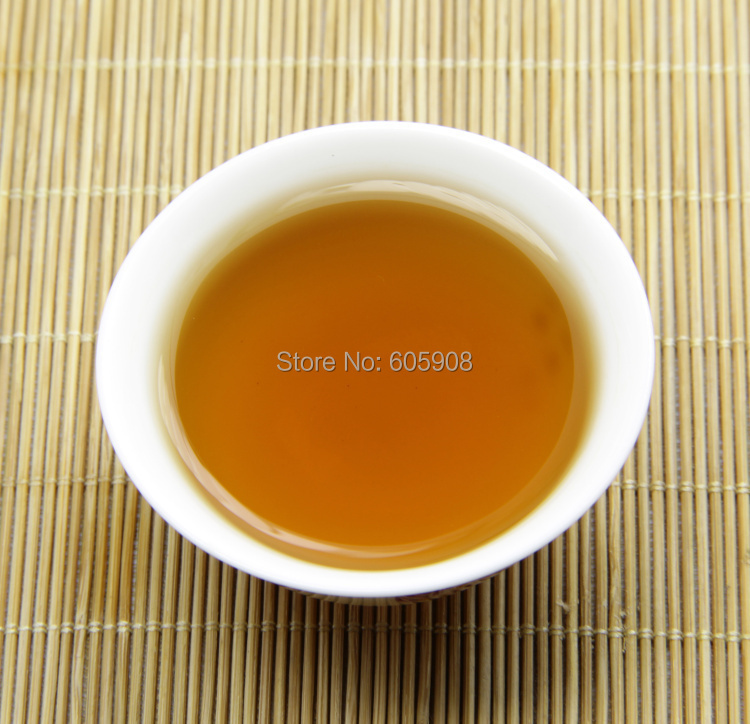 GABA tea is an amino acid that is produced by the human body. GABA stands for Gamma-aminobutyric acid. Its main function is to inhibit the firing of neurons in the brain. Because of this inhibitory function, GABA sends messages to the brain, spinal cord, heart, lungs, and kidneys to slow down. GABA tea is an all-natural source of GABA. It was discovered more than 20 years ago by Japanese researchers looking for a natural method to preserve food. They discovered that tea which is oxidized in a nitrogen-rich atmosphere has a far better concentration of GABA elements than any other type of tea. Oxidation refers to exposing tea leaves to the air after they have been picked. 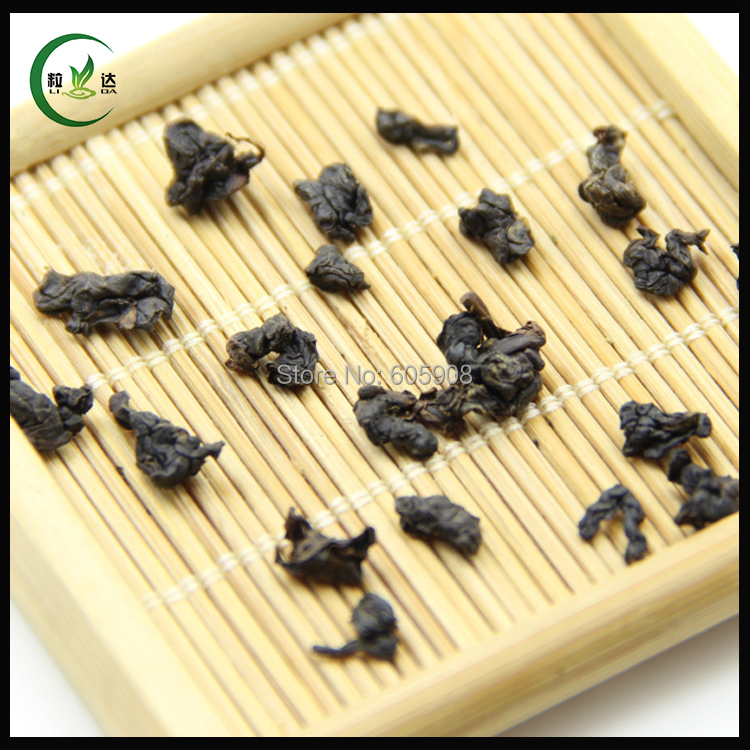 Black tea is one hundred% oxidized, while wu long tea is partially oxidized. 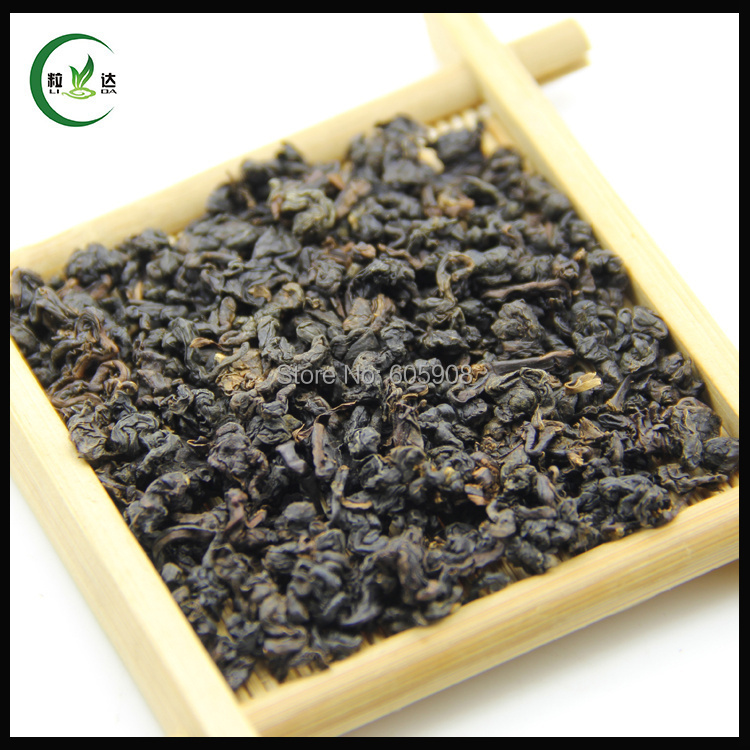 Green tea is unoxidized – it is dried as soon as possible after picking. 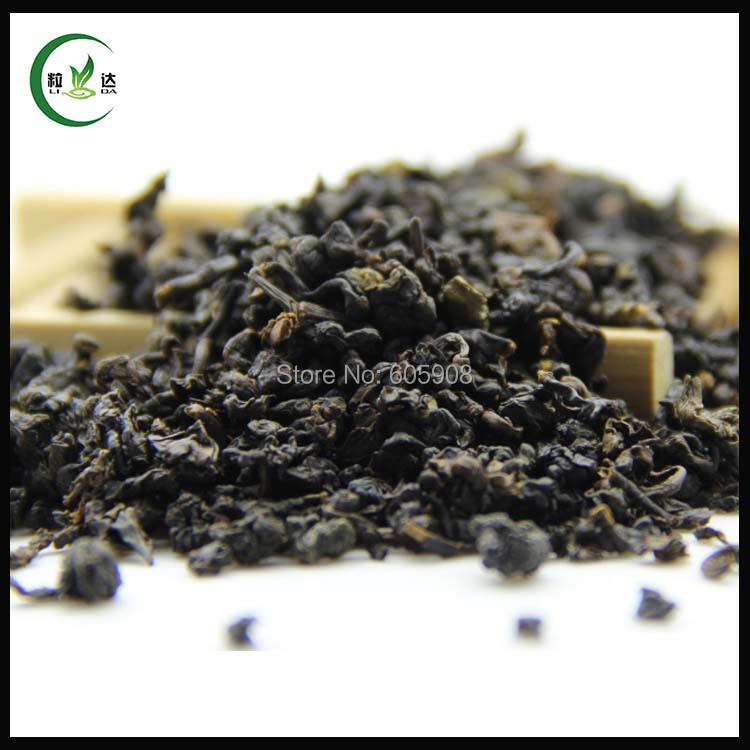 GABA tea production involves exposing fresh tea leaves to nitrogen instead of oxygen. The fresh tea is placed in stainless steel vacuum drums and the oxygen is removed and replaced with nitrogen. 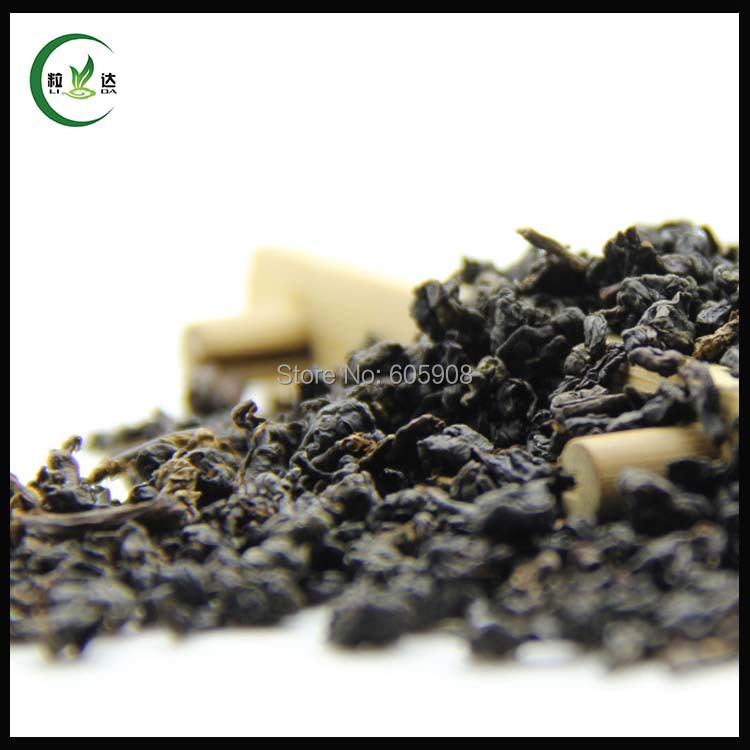 The tea leaves are exposed to this nitrogen-rich atmosphere for about eight hours. The temperature must be kept above forty degrees Celsius for the duration of the processing. This procedure produces the highest concentrations of natural GABA. GABA for alcohol withdrawal is highly effective. It can be used to prevent and treat hangovers. All tea has health-promoting compounds but GABA tea has the highest concentrations of anti-oxidant catechins, flavanoids, and polyphenols. Anti-oxidants are helpful in fighting many types of disease including cancer, Parkinson’s disease, senile and drug-induced deafness, schizophrenia, and Alzheimer’s. Brewing Guide: Simply take 5 grams of GABA tea leaves and add about three or four cups of hot water. Let the tea sit for about 5 minutes and strain the tea to separate the leaves. The tea can be kept warm in a thermos or can be chilled. Iced GABA tea is particularly refreshing in the summer time, so you may want to keep a pitcher of it in your fridge.